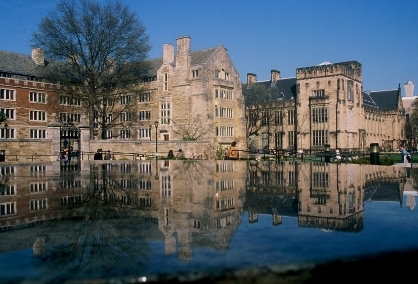 The prestigious and internationally renowned Yale University is located here in New Haven. 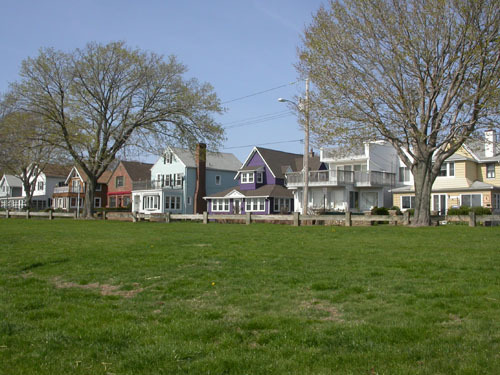 New Haven is a planned city laid out in a grid around a 16 acre "Green" - the heart of the downtown. Long troubled by urban blight and torn apart by I 95, the city is in resurgence thanks to a strong local economy and the efforts of Yale. Many downtown buildings have been converted from commercial use to rental apartments and condominiums. The result is that many individuals, from young professionals to retirees, are seeking out New Haven for an urban lifestyle. There are plenty of interesting restaurants and shops. Cultural offerings are top notch (many New York plays try out here). Many different neighborhoods like Wooster Square offer proximity to the downtown without driving. In addition to Yale, thanks to which cultural offerings abound, New Haven boasts Albertus Magnus College, Gateway Community College, and Southern Connecticut State College.